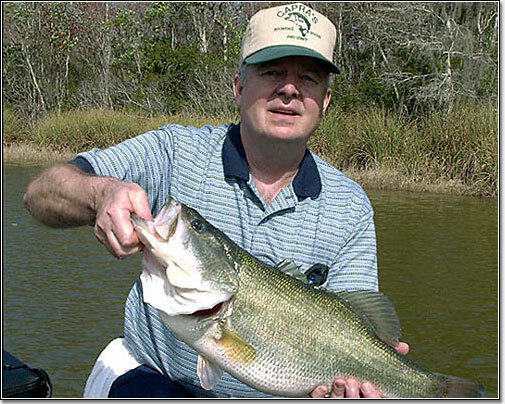 Lake County Florida is the home of fantastic fishing. The vast Harris Chain covers over 50,000 acres plus literally thousands of named lakes, brimming with freshwater fish of all species. The largemouth bass is king here, followed by crappie, bluegills, shell crackers and cat fish. For more information about our great bass fishing visit www.LakeCountyBass.com .